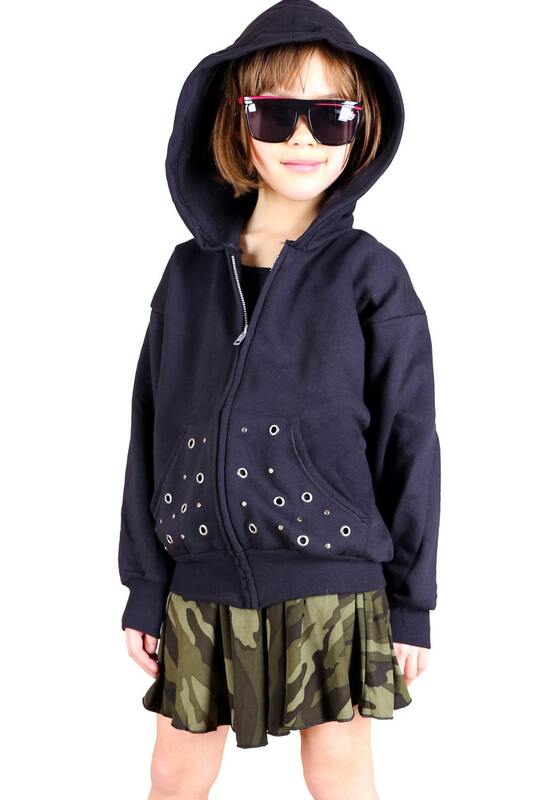 Channel your little one's inner punk rocker in this punky grunge inspired, studded hoodie. Made from soft cotton brushed fleece. 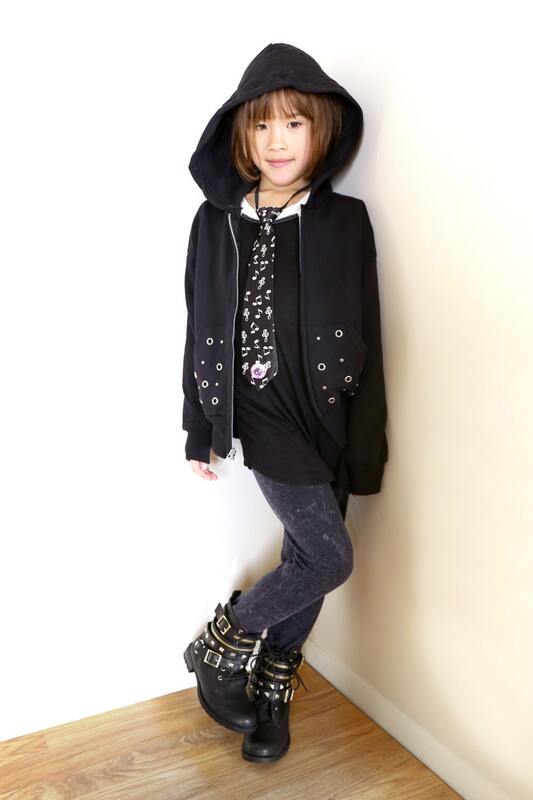 Wears like their favorite vintage sweatshirt but so much cuter!